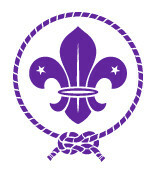 Scouting Antiano is the National Scout Association of Curaçao. Since 1916 informal Scout troops were formed in Curaçao. It took some years but in 1930 The Antillean Scout Movement (NPV- Curaçao branch) was legally established as part of a Dutch Scout Association. A few years (1935) later the Catholic Scout Association was formed. In 1964 the NPV- Curaçao branch was transformed in association with no formal bounds with the Dutch Association. 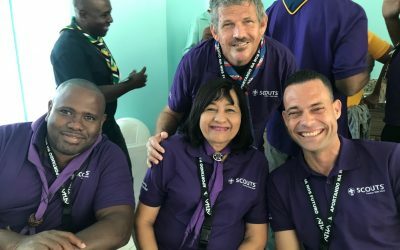 Scouting Antiano is the result of a merger between the Antillean Scout Movement and the Catholic Scout Association into one sole National Scouting Association of the Netherlands Antilles in 1996. 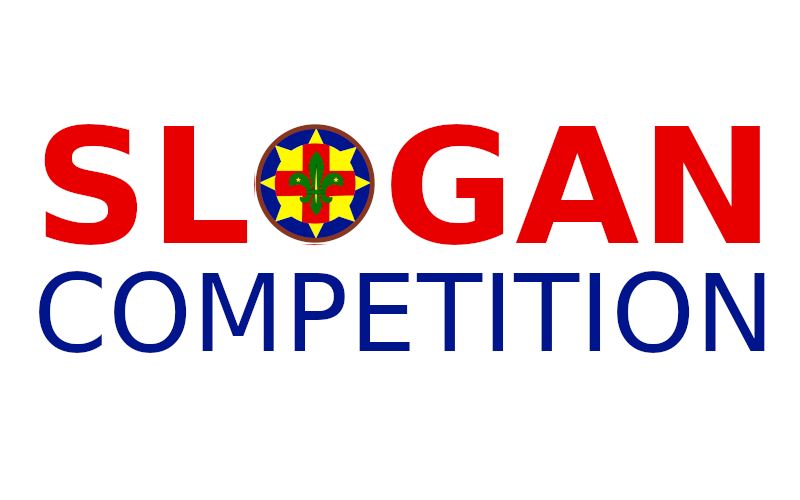 After changing the constitution of the Interamerican Scout Region in 1995, Scouting Antiano became an associate member of the Interamerican Scout Region. 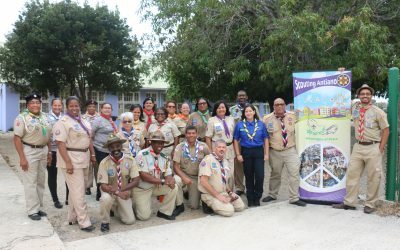 The Netherlands Antilles was dissolved in 2010 and Curaçao became a country within the Dutch kingdom and Scouting Antiano became the National Scout Association of Curaçao with members in Saint Maarten and in Bonaire. In 2016 Scouting Antiano received its recognition as full member of the World Organization of the Scout Movement.